the key - Community is competent and experienced. 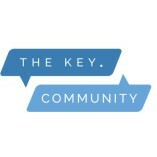 the key - Community offers a professional service. the key - Community ensures efficient time management.